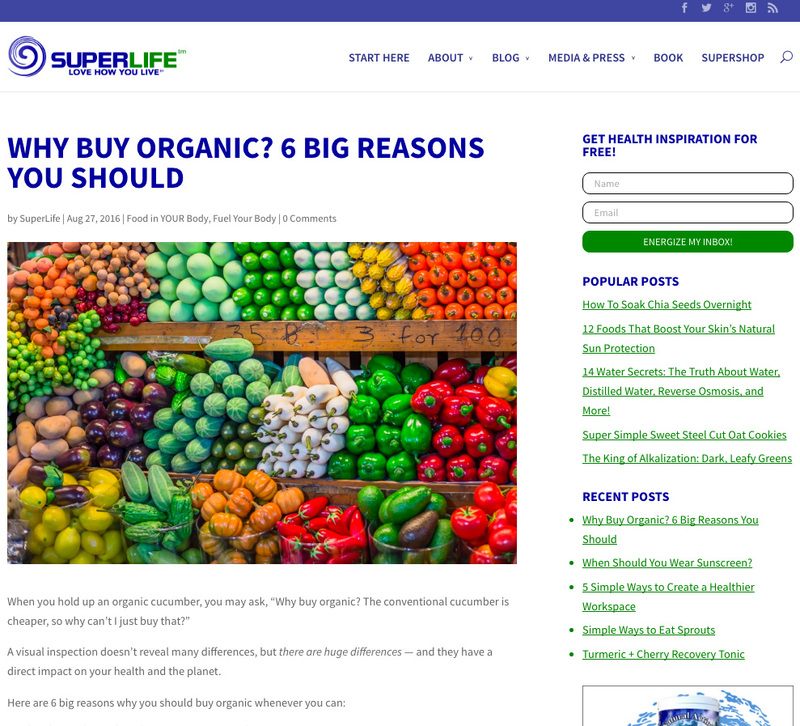 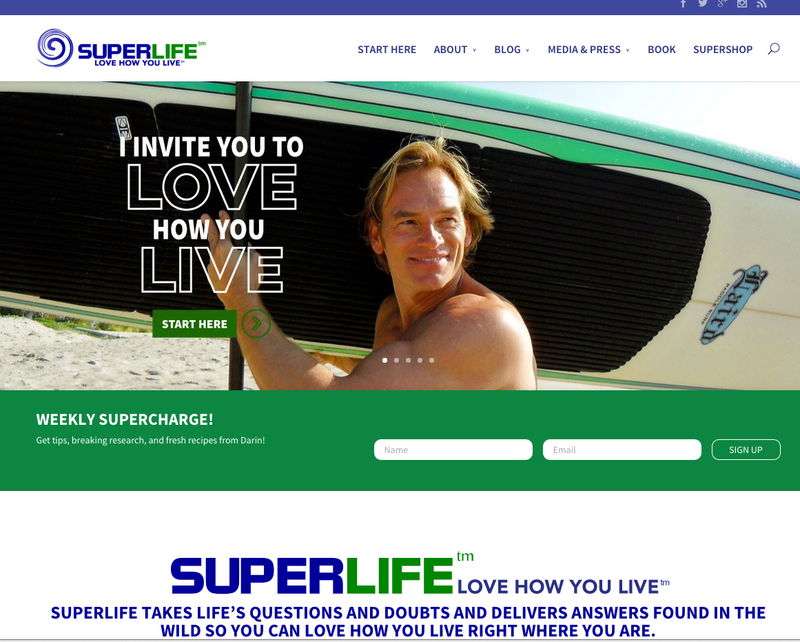 Brand new Superfood nutritional website wanted a very engaging and bright website to launch a new book and social media presence. 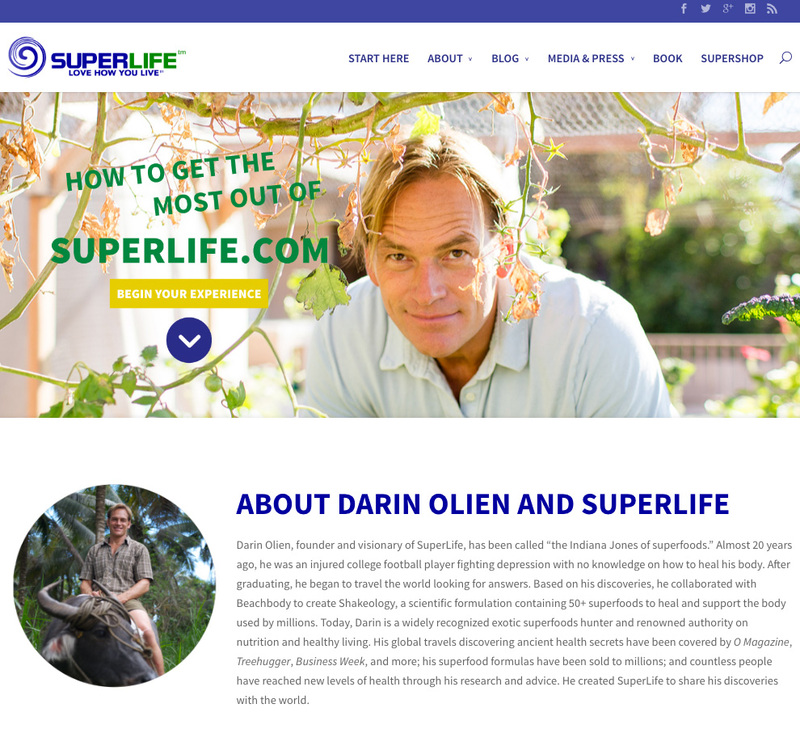 Selected wordpress and Divi Theme for client. 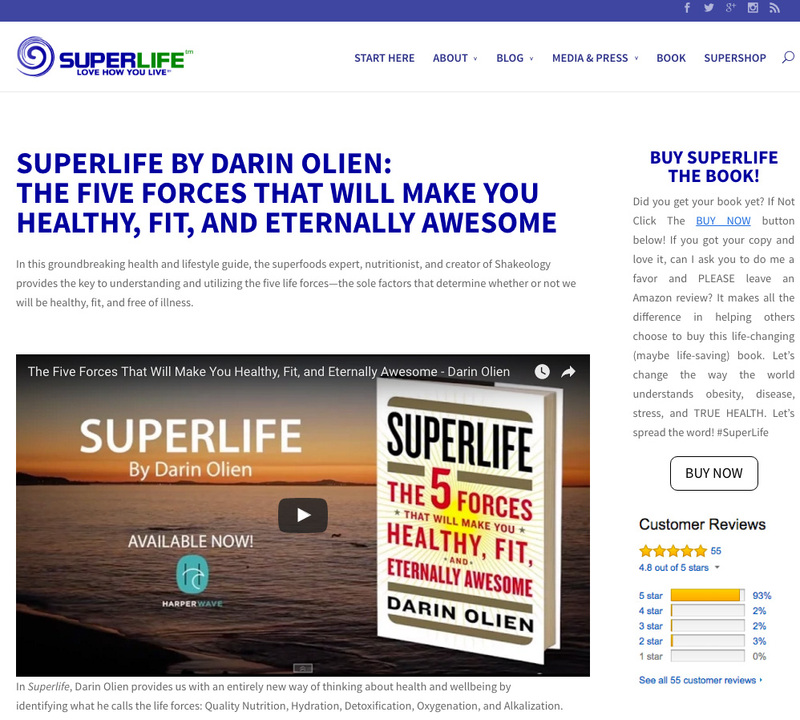 Once book was launched we quickly engaged over 13,000 Facebook followers, implemented a weekly newsletter campaign and added an affiliate marketing program to drive revenue for likeminded products.